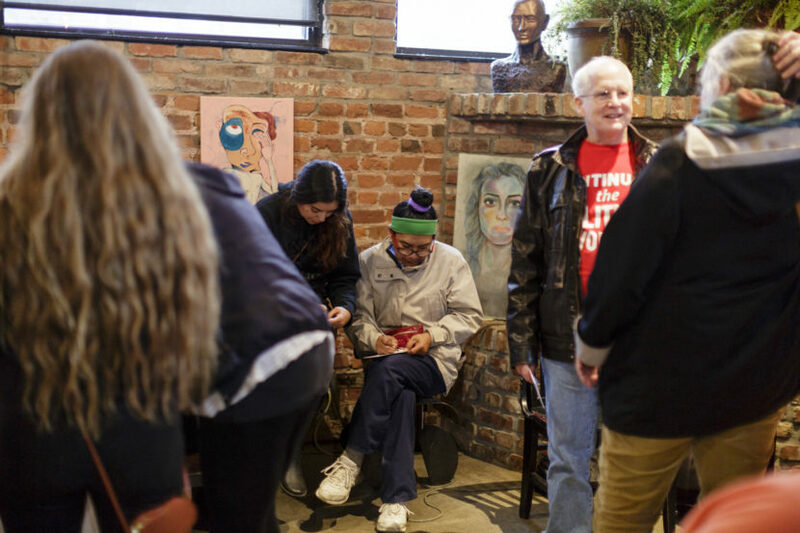 ACTION: Host your own #NoKXL Letter-Writing House Party. 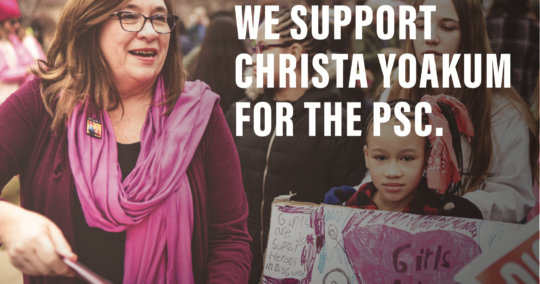 Host a “party” with your friends (or, we’ll post your event on our Facebook if you’re okay with other Bold supporters showing up — let us know on the form below). It could be at your house, in a coffeeshop, in the park, anyplace works. SIGN UP on the form below to host your own #NoKXL House Party. A downloadable #NoKXL Fact Sheet you can print out copies of for guests to read to help write their letters to the Public Service Commission, and letters to the editor of your local newspaper(s). #NoKXL YouTube videos you could screen for guests on your laptop (or TV, if you can rig that up). A sign-in sheet so people can be sure to be added to Bold’s email list, and so that Bold can track how many letters #NoKXL have been submitted to the PSC. 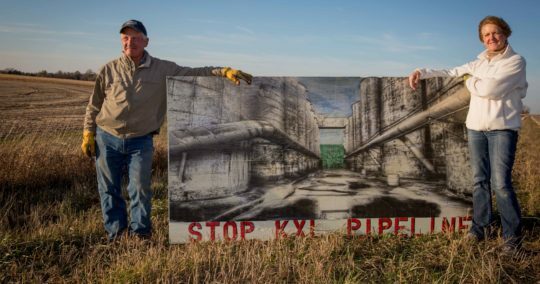 As an added bonus, the party will help get you familiar with all of the concerns that Nebraskans have about Keystone XL’s threat to our land, water and climate, so you’re ready to when it comes time to testify at KXL public hearings in Nebraska during April-June. 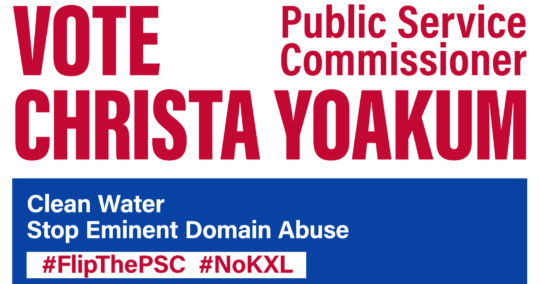 We’ll update everyone when the PSC announces the public hearing schedule for KXL.